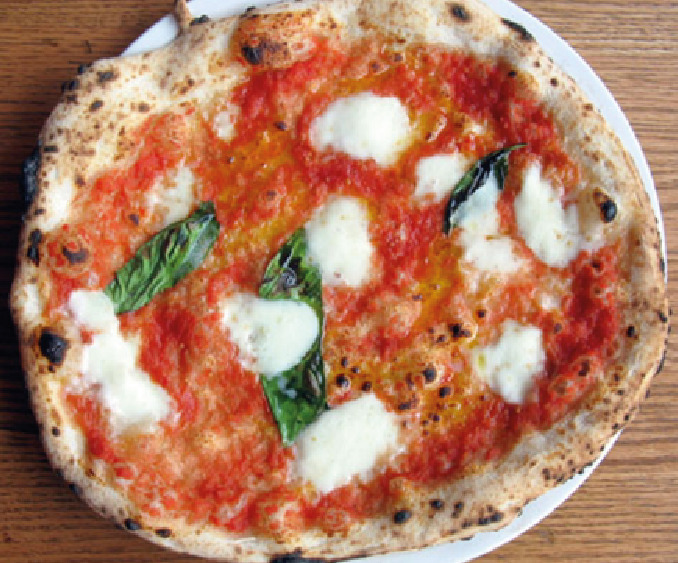 Il Miracolo was born by an idea of our Chef, wich has a long tradition of neapolitan pizzaioli, now already at his third generation. 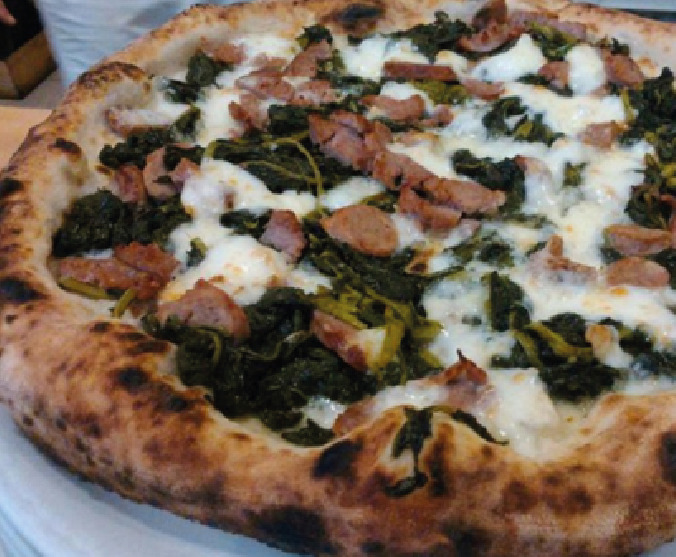 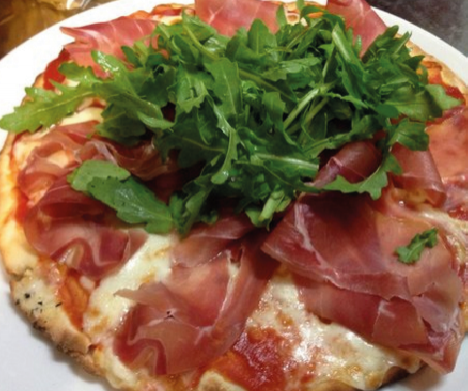 We cook our pizza in our hand made brick oven, using only 100% italians products for our toppings. 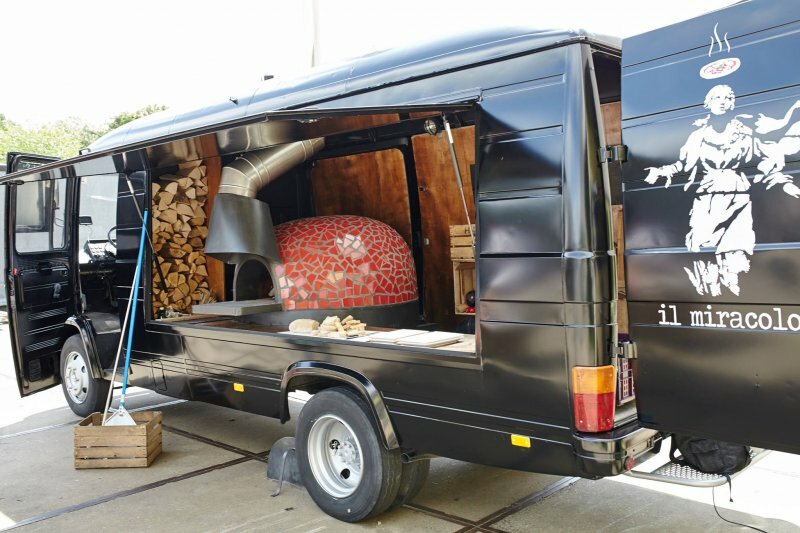 Thanks to our beautiful Mercedes 608 from the 1983 we bring the N1 pizza of the Netherlands around the country never forgetting quality and style ! !